Law enforcement will have extra officers on the roadway through July 5th to watch for traffic violations. 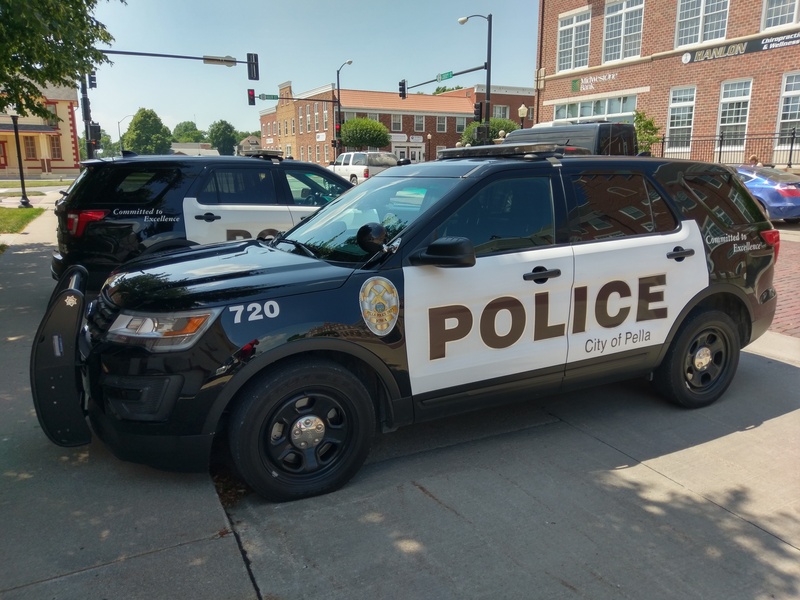 The Iowa State Patrol, Marion County Sheriff’s Office, Pella Police Department, and numerous local and area agencies will participate in the Governor’s Traffic Safety Bureau sTEP enforcement wave. Pella Police Lt. Paul Haase tells KNIA/KRLS News they are emphasizing speeding and seat belt use. In addition, they will be on the lookout for intoxicated and distracted drivers.